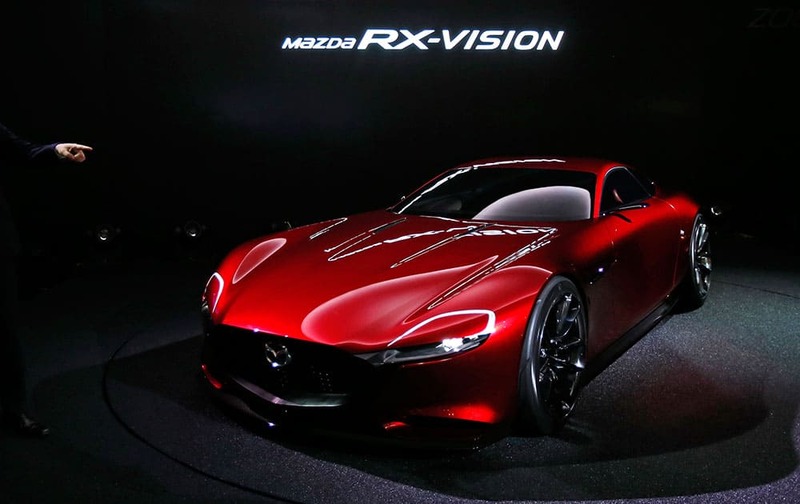 A visitor points a Mazda RX-Vision concept unveiled at the media preview of the Tokyo Motor Show in Tokyo. 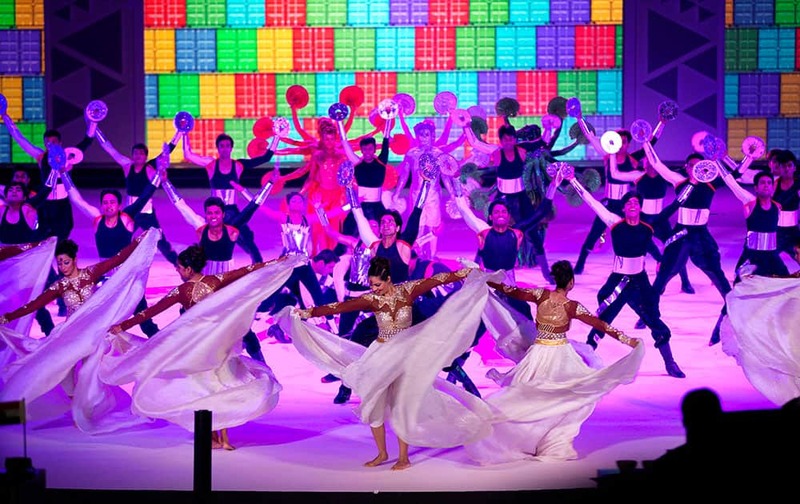 Dancers perform during the opening of the India Africa Forum Summit in New Delhi. 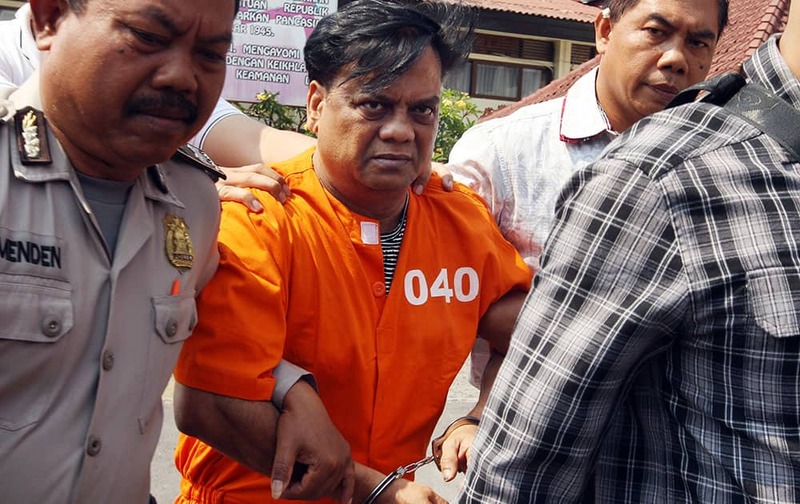 Rajendra Sadashiv Nikalje, known in India as 'Chotta Rajan,', is escorted by plain-clothed police officers for questioning in Bali, Indonesia. 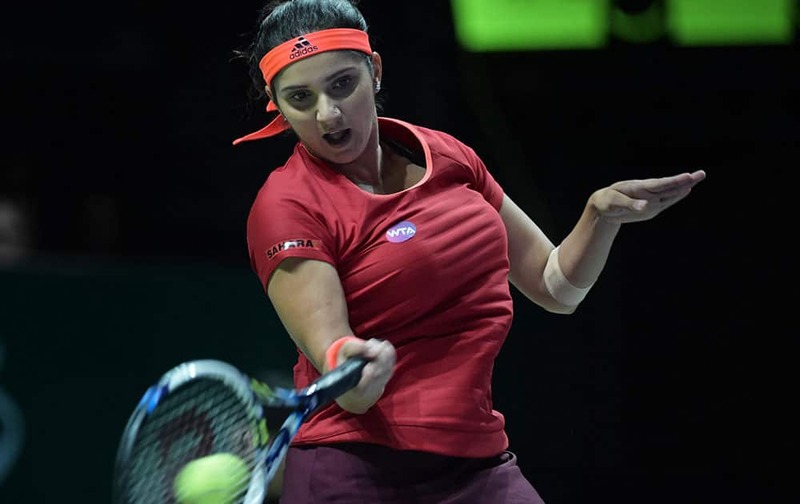 Sania Mirza of India makes a forehand return as she plays with her partner Martina Hingis of Switzerland against Andrea Hlavackova and Lucie Hradecka, both of the Cech Republic during their doubles match at the WTA tennis finals in Singapore. 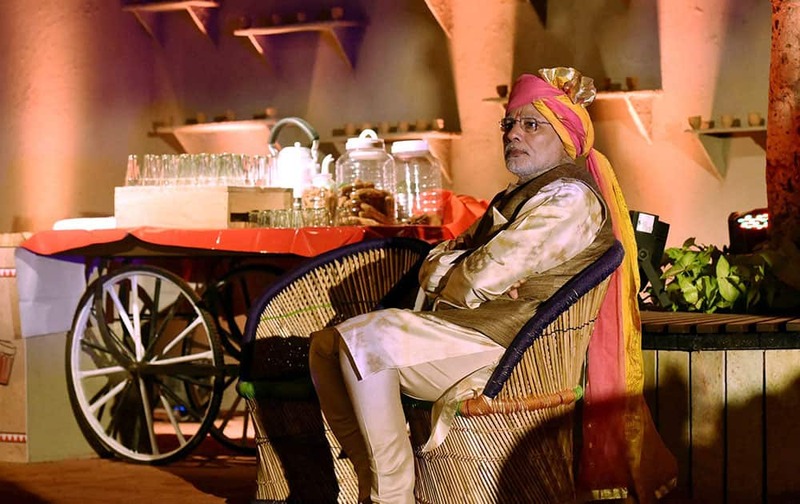 Prime Minister Narendra Modi at a traditional dinner hosted for Heads of delegation of India Africa Forum Summit, at Pragati Maidan in New Delhi. 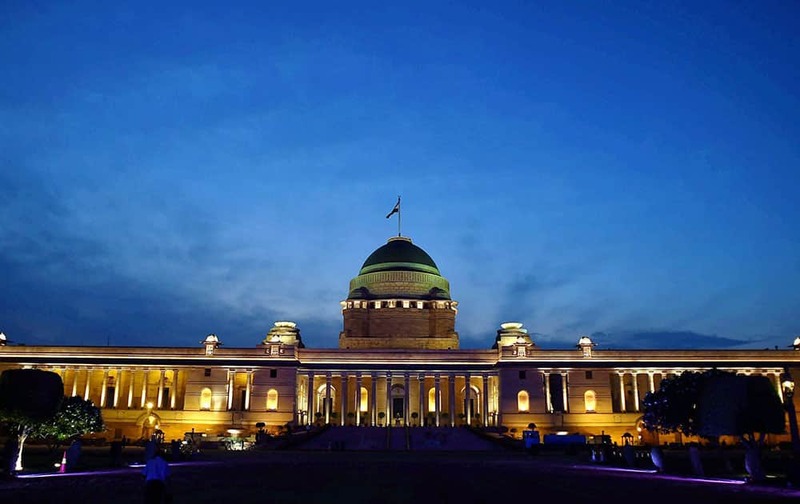 A view of Rashtrapati Bhavan illuminated for the 3rd India Africa Forum Summit in New Delhi. 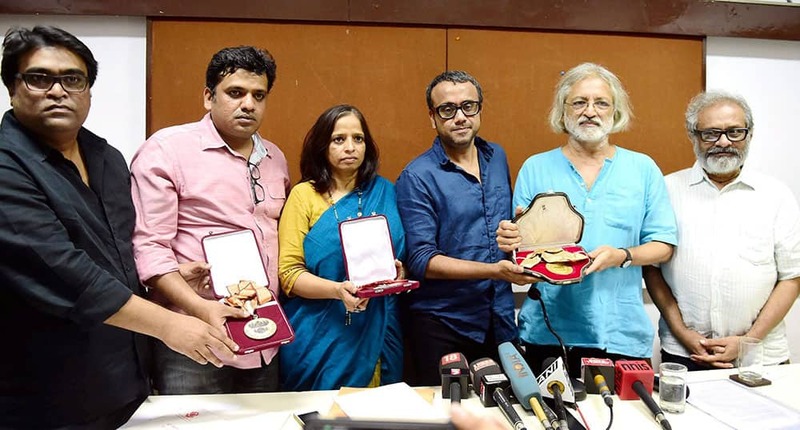 Filmmakers, left to right, Kirti Nakhwa, Harshavardhan Kulkarni, Nishta Jain, Dibakar Banerjee, Anand Patwardhan and Paresh Kamdar at a press conference returning their National Awards in protest against the government over FTII students strike, in Mumbai. 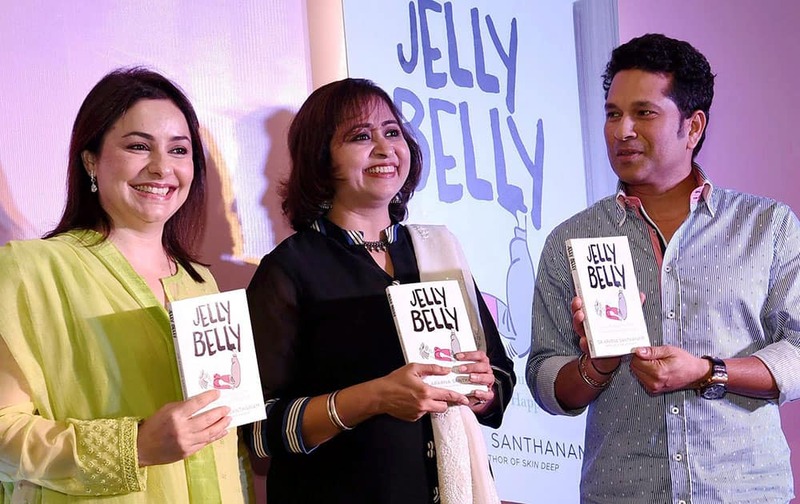 Cricket legend Sachin Tendulkar with his wife Anjali during the launch of a book Jelly Belly wrriten by Aparna Santhanam (C) in Mumbai.